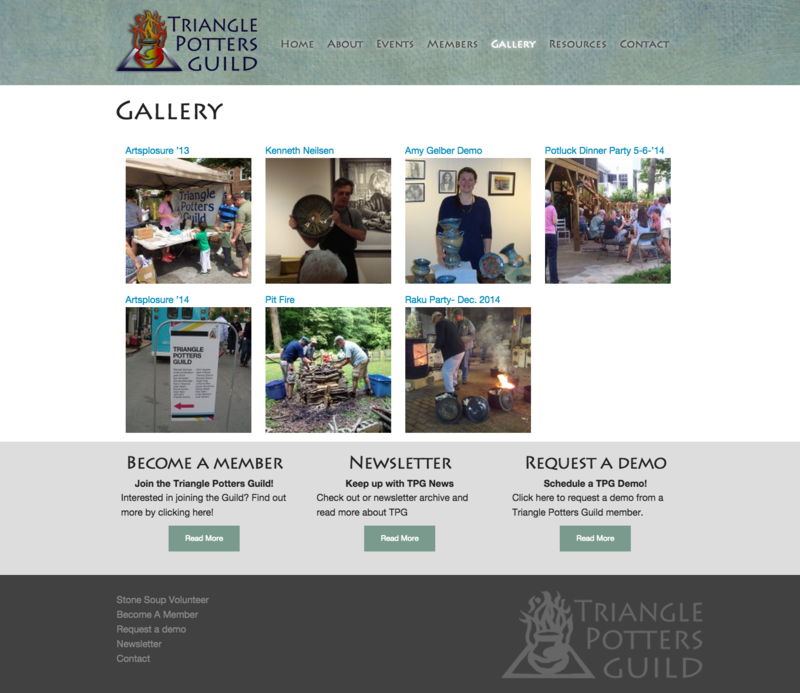 The Triangle Potters Guild (TPG) was founded in 1982. 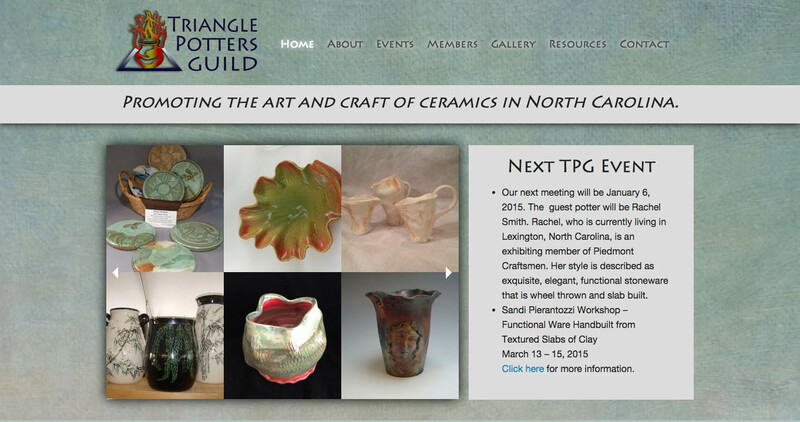 They are a not-for-profit organization formed to promote the art and craft of ceramics in the community and to provide a forum for local potters and ceramic artists to share their experiences and knowledge of clay. 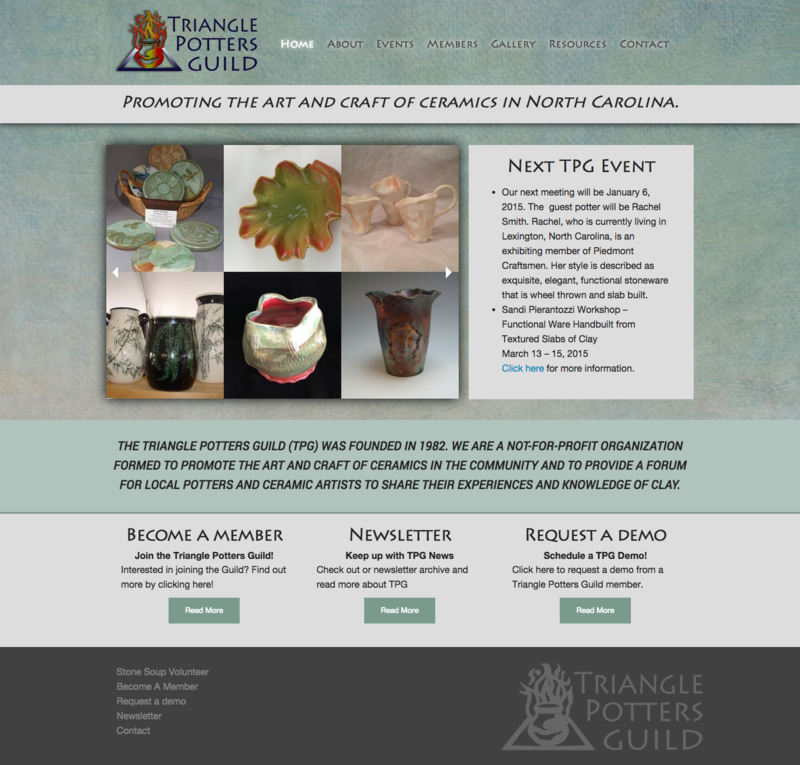 The Guild is comprised of professional and recreational potters and ceramists, as well as people simply interested in ceramics in the Triangle Area of North Carolina. 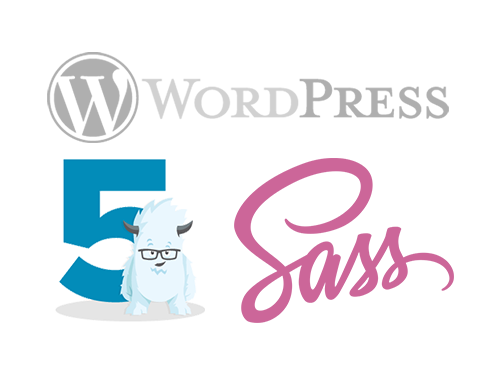 This site is built on the Zurb Foundation 5 Responsive Framework and uses Sass stylesheet preprocessor. 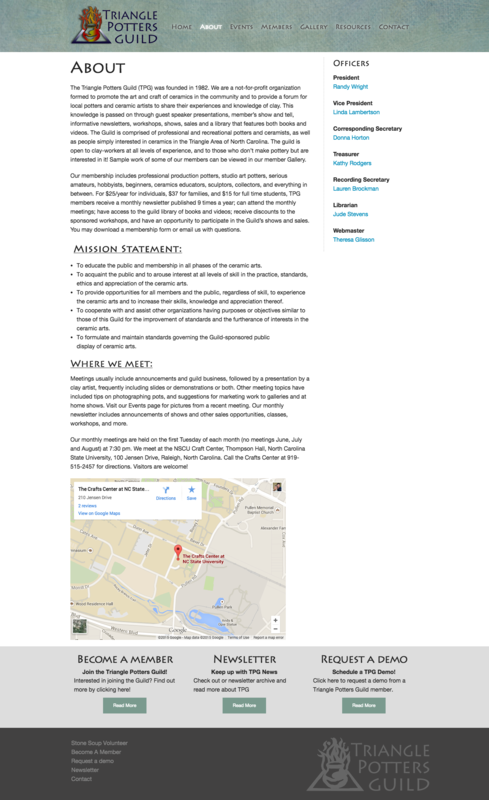 One page of interest is the Members that page draws a random image from their individual gallery and uses it as their profile picture.